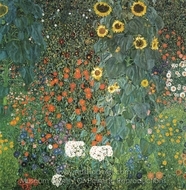 The �sterreichische Galerie Belvedere is a museum housed in the Belvedere Palace, in Vienna, Austria. 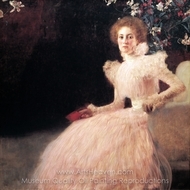 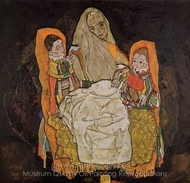 The art collection includes masterpieces from the Middle Ages and Baroque until the 21st century, though it focuses on Austrian painters from the Fin de Si�cle and Art Nouveau period. 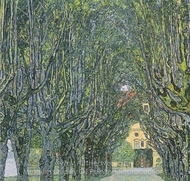 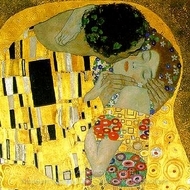 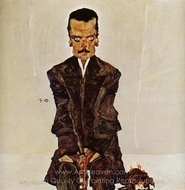 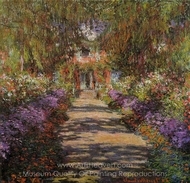 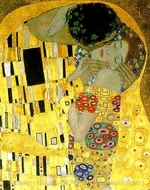 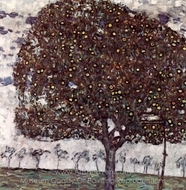 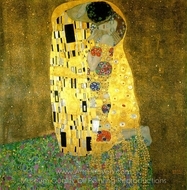 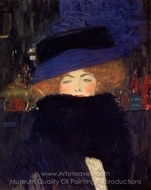 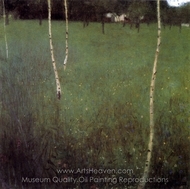 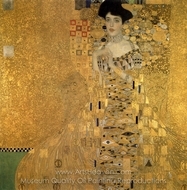 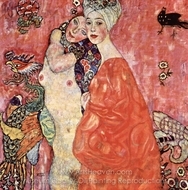 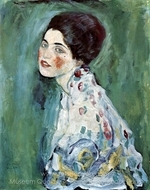 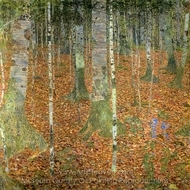 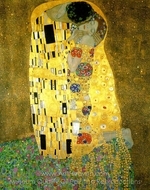 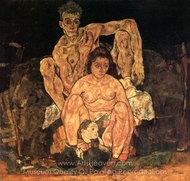 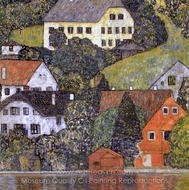 The best known artists on display are Gustav Klimt and Egon Schiele. 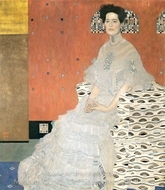 Since 2007 the museum is run by Agnes Husslein, former head of the Rupertinum in Salzburg and the Museum der Moderne.